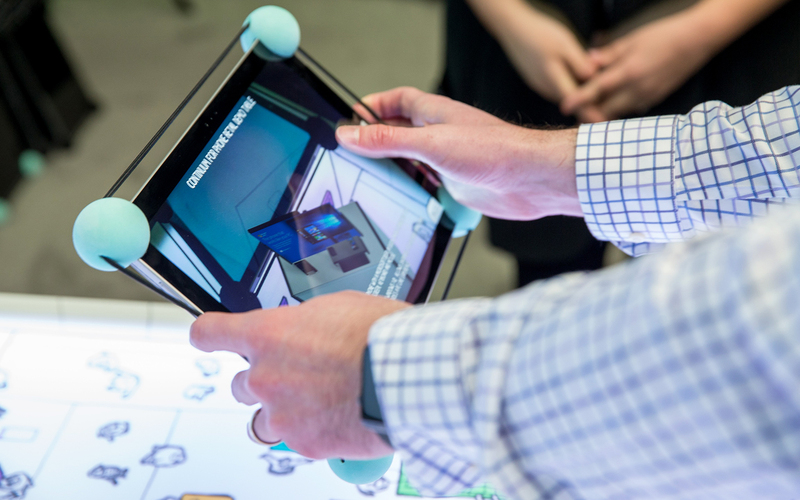 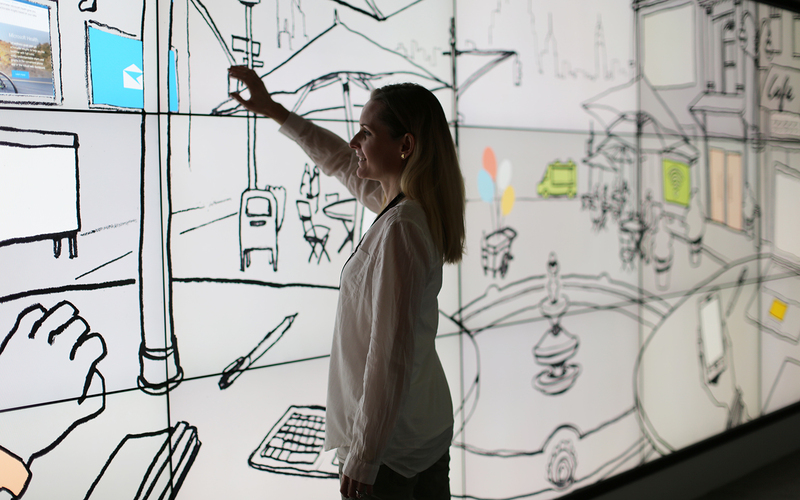 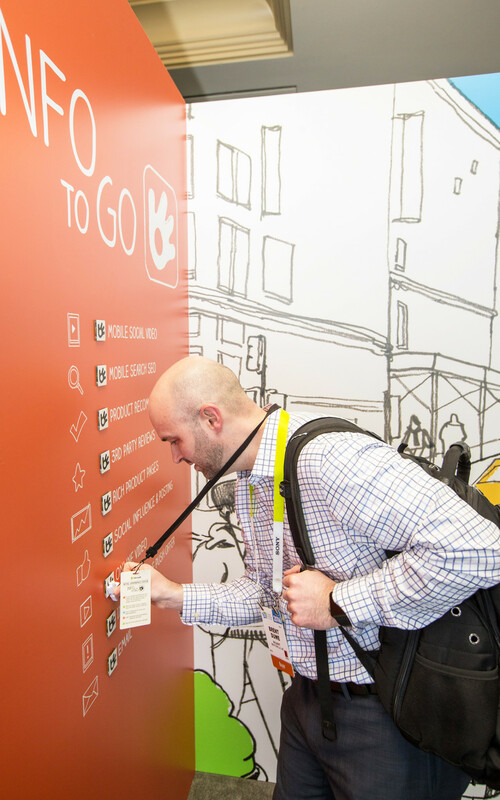 The Microsoft Retail Experience Center at CES 2016 took attendees on a journey through today’s complex retail landscape, one in which the physical and digital are converging, omnichannel is king and consumers are in the driver’s seat. 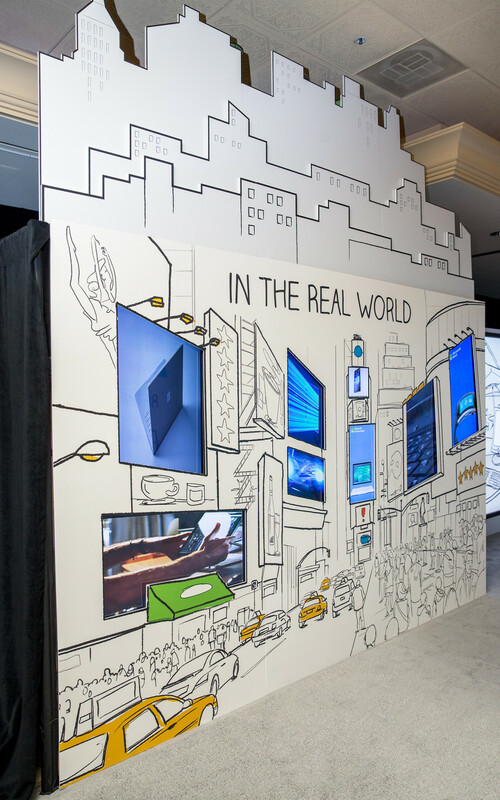 Loaded with information on products, ratings and reviews, these denizens of the digital age often bypass the brick-and-mortar experience altogether to make purchases online. 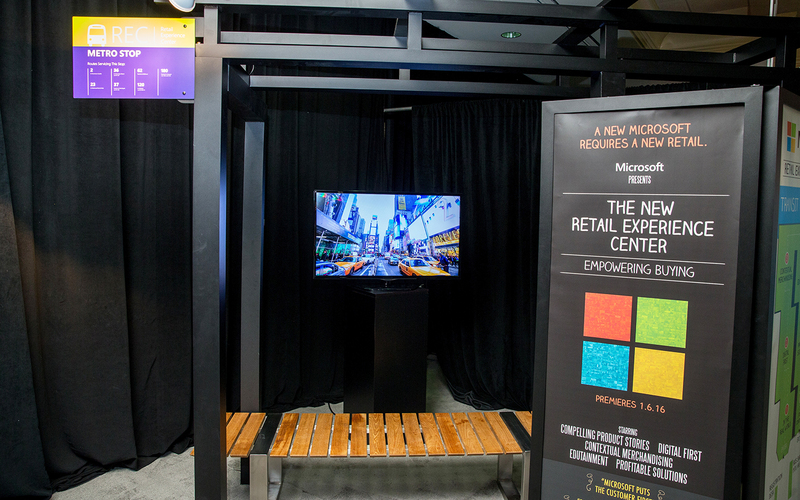 Microsoft showcased its solutions to this challenge in a series of branded environments that leveraged technology to tell its new retail story, and hinted at the larger transformation undergone by its leadership team and product offerings in the recent past. The invited retail partners who went through the space experienced the non-linear shopping journey typical of today’s consumers. 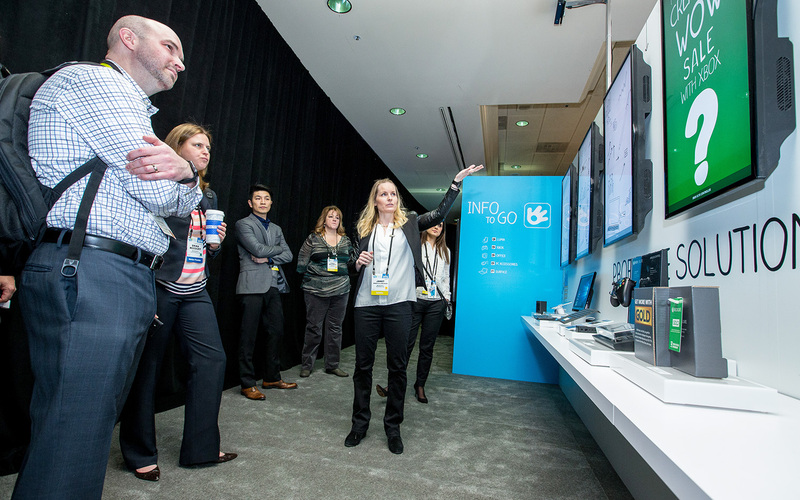 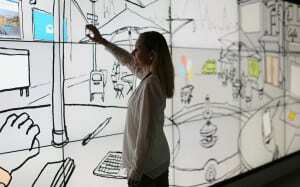 And just like the modern shopping experience, it was interactive and driven by the attendees. 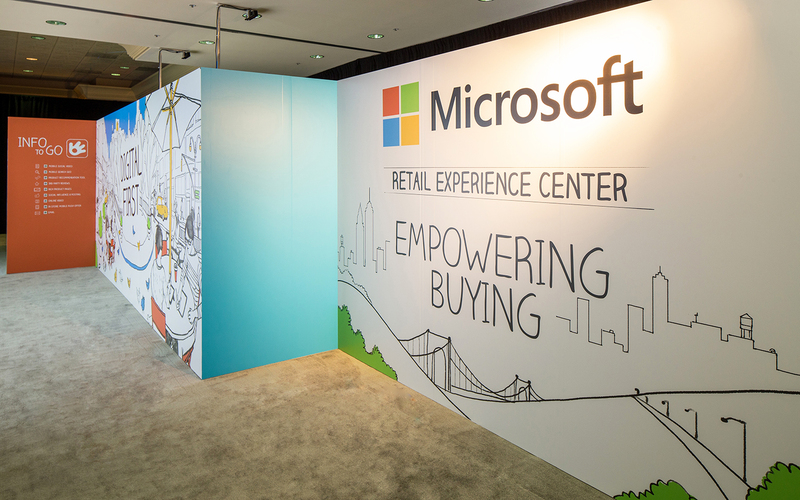 Microsoft created a retail experience without the traditional trappings of a retail store—there were no fixtures or fittings here. 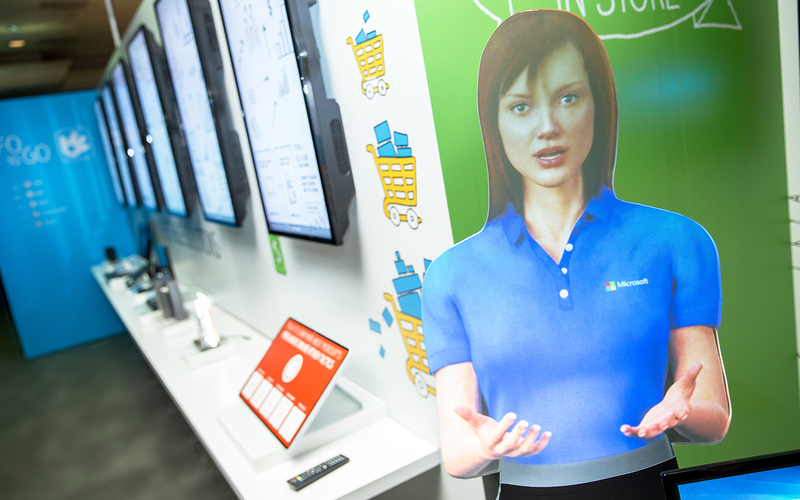 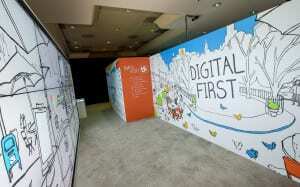 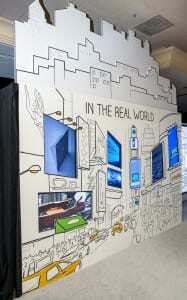 Instead, attendees found a 20-foot interactive touch wall, an augmented reality exploration of Microsoft’s merchandising options, a multi-lingual retail pro hologram and more.